In September of 1998, a group of 20 marine biologists came together for a nine-day tour of Puget Sound. They included 10 experts in various fields highly skilled in identifying marine species. Working together, the team sampled all sorts of creatures from under and around docks at 26 marinas throughout Puget Sound. The Puget Sound Expedition, as it was called, was the first organized effort to identify non-native species throughout Puget Sound. The project was patterned after four rapid-assessment surveys held earlier in San Francisco Bay, often described as the most heavily infested waterway in the country with more than 200 non-native species. Nobody on the Puget Sound Expedition was paid for the work, although state agencies provided equipment needed for the project. In six days of sampling, the expedition collected 39 non-native species, including 11 species never seen before in Puget Sound and five others that had been seen but never officially reported. 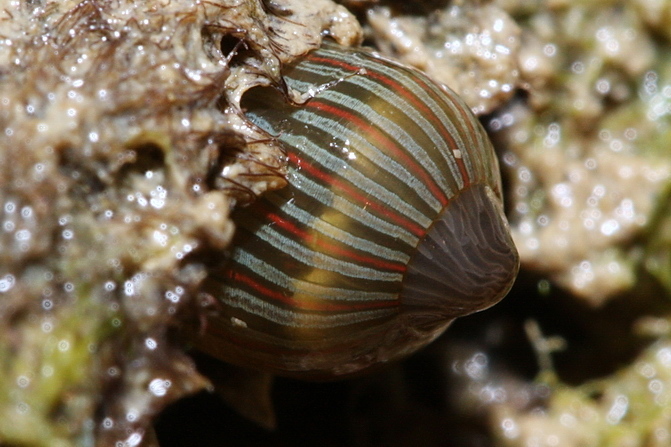 The non-native species ranged from seaweeds to worms to shellfish, with a variety of other squishy, slimy and filamentous critters on the list. About half of the non-natives were believed to originate from the northern Atlantic Ocean with the other half coming from the western Pacific. A limited follow-up expedition two years later focused on shallow-water habitats, where a total of 40 non-native species were found. No further expeditions have ever been held in Puget Sound. But as the number of specialized biologists has grown, more people are on the lookout for unusual creatures. About 15 years after the second expedition, the Washington Legislature decided in 2005 that this state needed a law to control invasive species coming up from California in the ballast water of ships. About a decade earlier, in 1996, Congress passed the National Invasive Species Act to reduce the introduction of non-native species in ballast water from foreign countries. 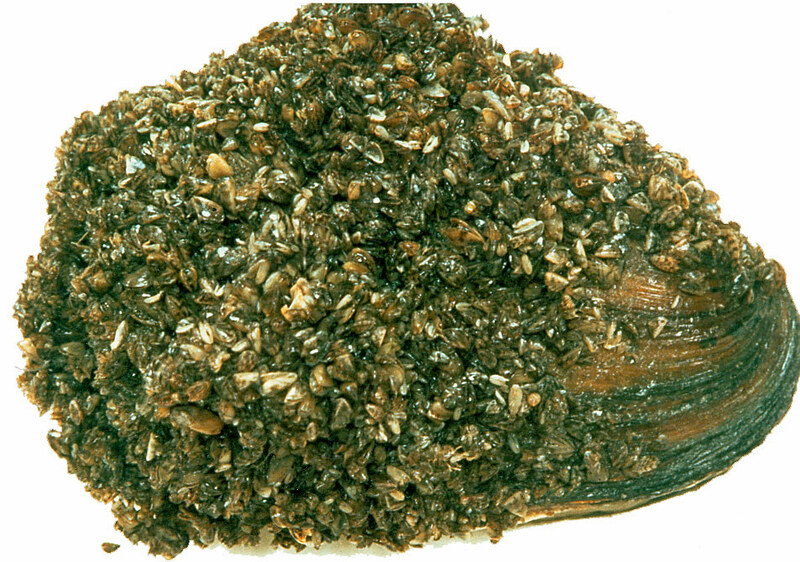 NISA was largely a response to an invasion of zebra mussels to the Great Lakes, where the mussels multiplied rapidly, clogging water pipes, covering decks and beaches and displacing many native species. Zebra mussels are native to Russia. While it was too late to stop the mussel invasion in the Great Lakes, the law may have reduced invasions by other non-native species. The problems with invasive species are not always easy to grasp, said Jim Carlton of Williams College in Massachusetts, a pioneer in the study of marine invasions. When first introduced to Puget Sound, non-native species can be highly unpredictable, which is why authorities attempt to block new introductions. But some non-native species seem to fit in, providing benefits for native species. For example, herring have been found to lay eggs on a non-native seaweed called Sargassum, supporting herring populations where native eelgrass beds no longer grow. 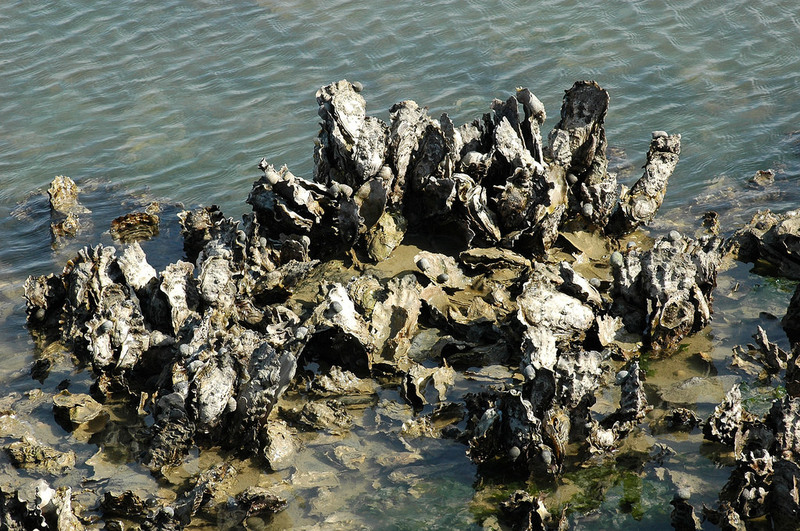 The Pacific oyster was intentionally introduced to Puget Sound from Japan after water-quality conditions nearly wiped out the native Olympia oyster. The Pacific oyster is now the economic driver of the shellfish industry in the Northwest. An increasing number of ecologists are promoting the idea that once new populations of non-native species are established, it is best to study their role in the ongoing ecosystem rather than judging their presence as good or bad. In all, the Washington Invasive Species Council has evaluated more than 700 invasive species in and around the state of Washington. It has put together a list of 50 'priority species', including nine different priority marine species..